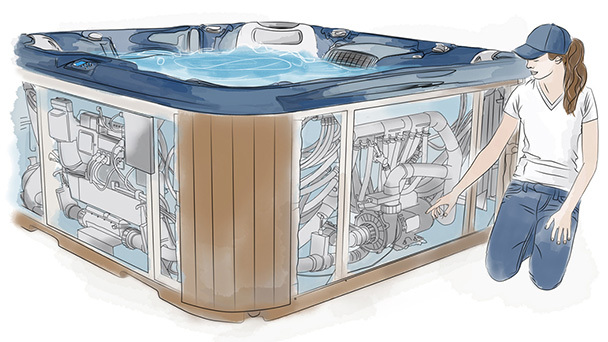 Keeping the water hot is the number one cost of hot tub ownership! We have mastered the science of maintaining a high temperature and the expenses as low as possible! 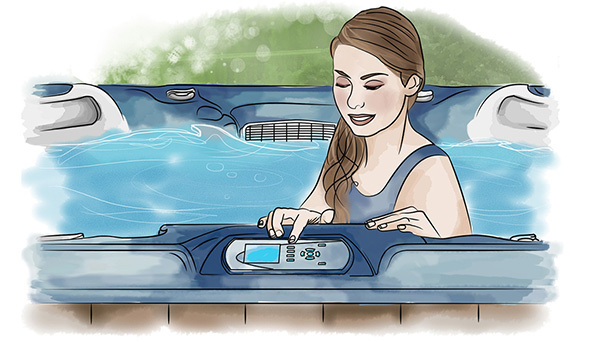 We want you to enjoy your spa safely. This way, you can enjoy the well-being that it provides as long and as often as you desire, with a complete peace of mind. 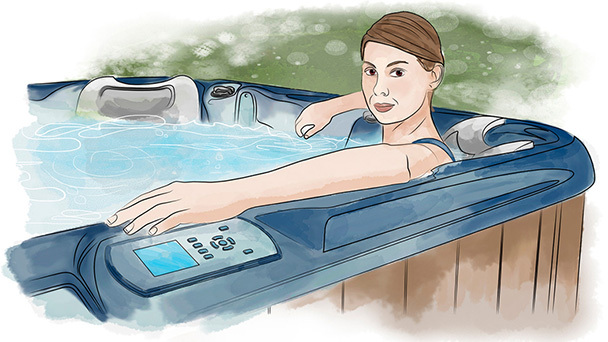 All the added value accessories of your spa — the cleaning and lighting systems, remote controls, media players and more — perform in unison to optimize your experience. Comfort. Intuition. Efficiency. Simplicity. 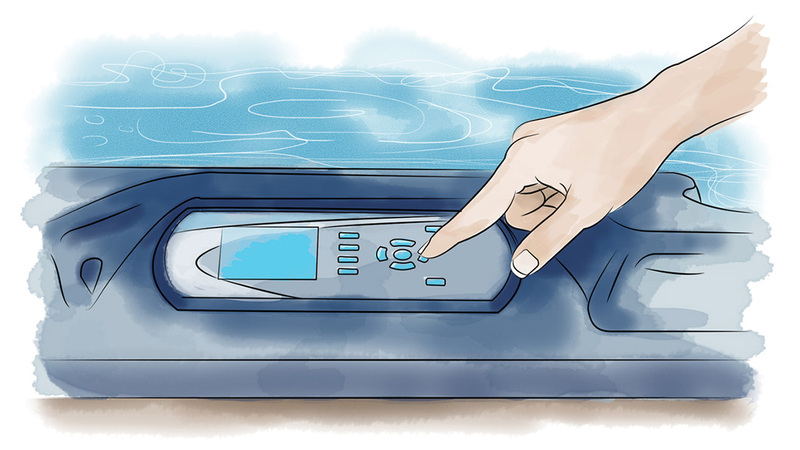 They all define the interface, but also the keypad's shape and the texture of its buttons. Pumps built to out-perform the competition. Accessories to get the most out of your leisure time. In.YourSpa is a promise of true performance. It’s all about highs and lows! 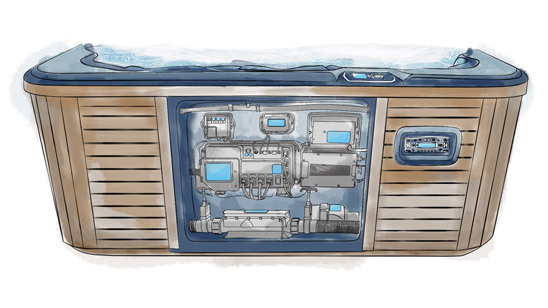 Every energy-saving component of your spa: pumps, heater, LED lights, cover and insulation, perform in unison to reach their full potential. It's all about long term use! 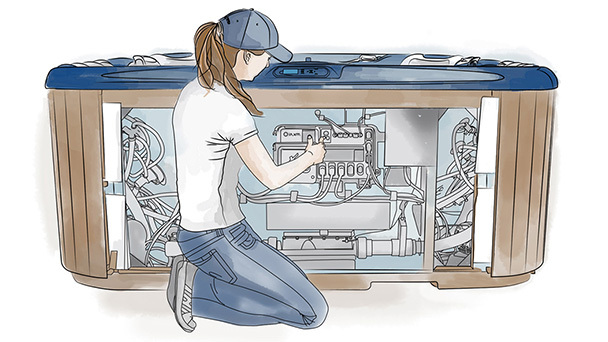 Our products are made right the first time, so that you don't have to deal with the hassle of replacements and upgrades. Get all what you expect from your spa. It's all about being safe! All of our products include innovative safety features and are rigorously tested before they hit the market.